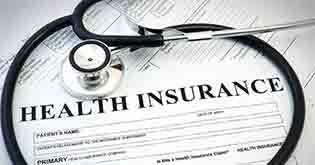 How to Get Whole Family Insured Smartly in Health Insurance Policy? You have finally been convinced by the rising cost of healthcare to buy health insurance. That’s a wise choice! After all, no one would want to take any chances or risks at the age of 40 when the responsibilities only seem to multiply with time. This is more so when there are dependents to look after. 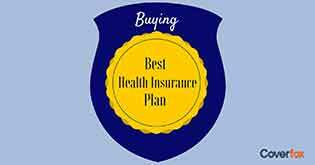 There are multiple options when it comes to buying health insurance. You can either buy individual policies for each of your family member or buy a single policy that covers the whole family. The latter is called a family floater plan. You may find many providers and advisors recommending this option. However, in many cases, segregating your family could turn out to be a smarter option. Sounds confusing? Read on to know how this works. These points affect exactly how much premium you pay for the health insurance(s). The idea is to get maximum coverage with attractive premiums. Start assessing your family’s needs. Every individual may have different needs. If you opt for a family floater plan, it should satisfy each. If not, it makes sense to bifurcate your family and buy individual policies. Alternatively, you can also look at a mix of family floater and individual plans. Take the example of 40-year-old Harish and 42-year-old Rohit. Harish wanted to cover his 36-year-old wife and his 22-year-old dependent brother. At the same time, the premium amount had to be justified because his brother was still young and in good health. He did not want to pay a high premium. Rohit, meanwhile, was looking to cover his aging parents. Since the number of elderly member was higher in this case, his health insurance plan could not be the same as Harish’s. 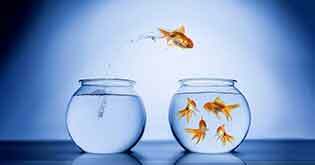 Rohit decide it was costlier to opt for a family floater unlike Harish. He, thus, opted for a mix—family floater plan to cover his wife and children, and individual policies for his parents. When your family consists of more elderly people than younger ones, individual health insurance may be a better option. The health needs of the older members of the family differ from those of younger members. A family floater plan always takes into account the highest risk. 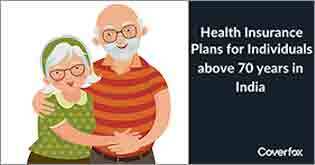 So, having an elderly member in the plan only increases your premium payments compared to individual plans. But, when your family consists of mostly young people, chances are high that there will be fewer health risks. 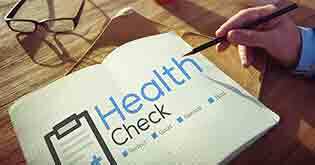 This is important because calculating your risk correctly holds the key to an appropriate health cover. A family floater plan might take care of the health needs of a younger family at a lower cost. For example, Suhail was 40 when he thought of purchasing a family floater that covered him and his dependent siblings. He was surprised to find that the policy met his expectations year on year at no extra cost. The same insurance cost a lot higher when he considered covering his parents. 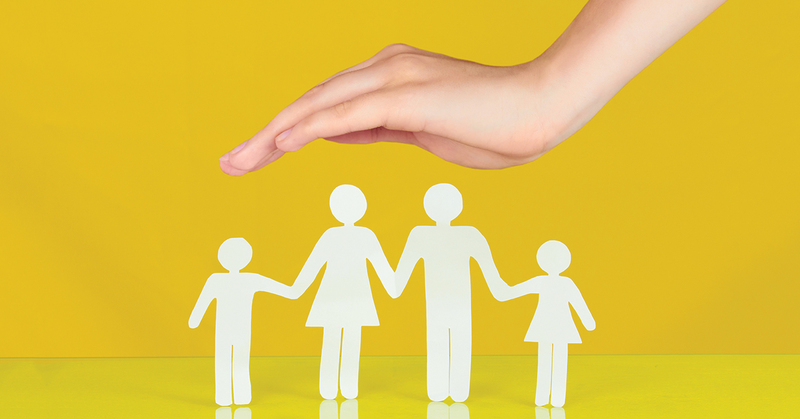 Another key difference between a family floater plan and multiple individual plans for the family is the sum insured. A family floater is often cheaper because the sum insured is lower it is shared by the entire family. For example, a family floater may insure for Rs. 5 lakh covering four family members. One single member can use this entire amount if need be, say during an accident. In such a case, the remaining members would be left with no sum insured. In contrast, if you bifurcate your family and buy an individual plan for each member, they each have a certain sum assured (say Rs. 3 lakh each). This means the whole family essentially has a cover of Rs. 12 lakh. So, if you have a large family, a limited sum insured might not fulfil everyone’s healthcare needs. To ensure coverage for all, an individual or separate health policy for each member of the family might prove to be less expensive. After all, the needs of a small family are lower than the health needs of a large one. It is easier to share a health plan among a smaller group of people. Who said you can’t be creative about your finances? Health insurance decisions need not be straight and boring. You can look at multiple options – family or individual health plans, or even mix and match various plans. 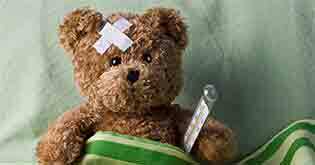 At the end of the day, all that matters is it should serve the end purpose – insuring you!